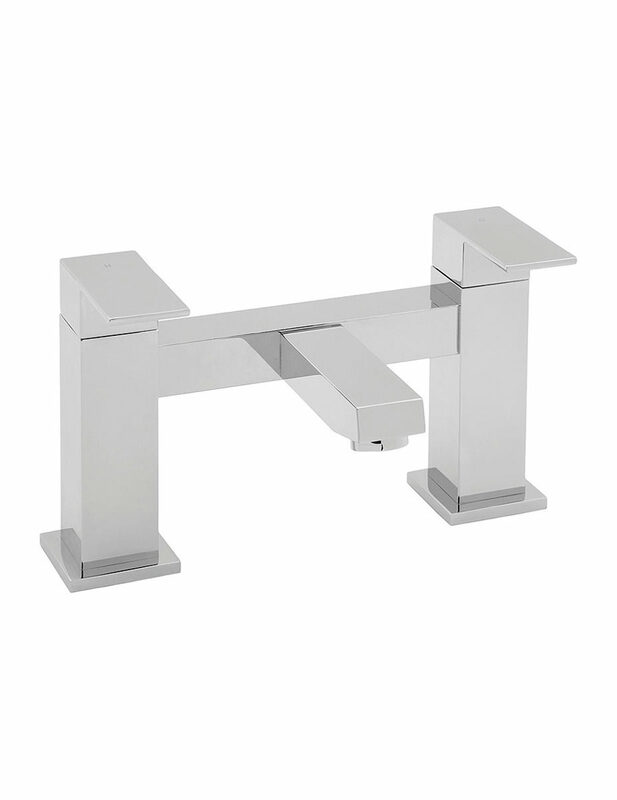 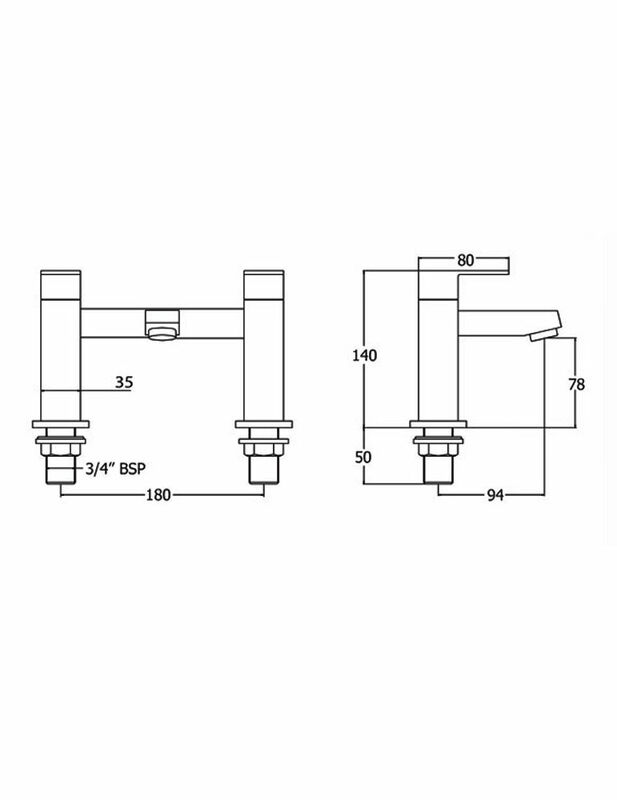 Devas Savvi deck-mounted bath filler tap is elegance personified. 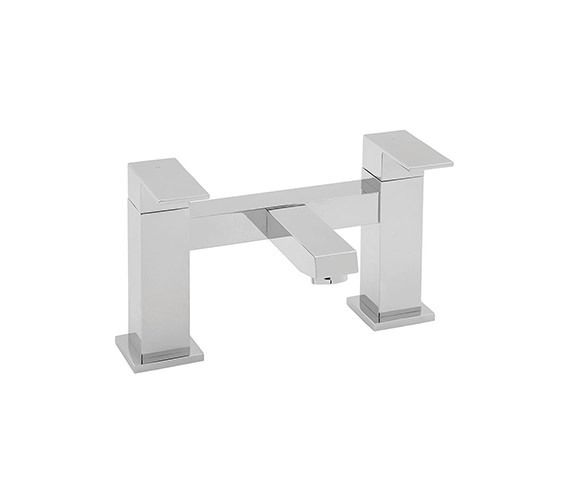 An avant garde bath product with attractive geometric lines, this filler tap is a must have. 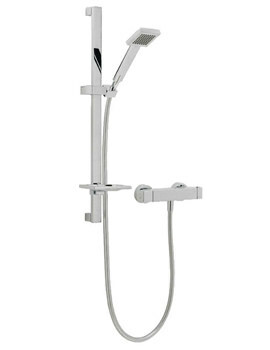 It comes with ceramic disc technology that allows smooth operation for this dual lever tap. 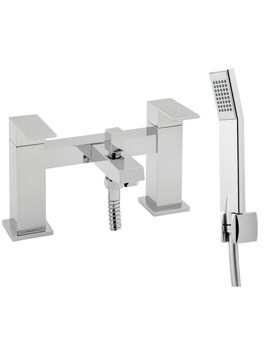 This chrome finish tap has quarter turn valve function for easy operation. 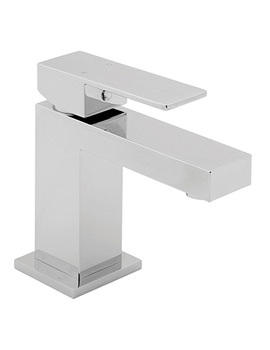 It is a tap that gets you accustomed to luxury. 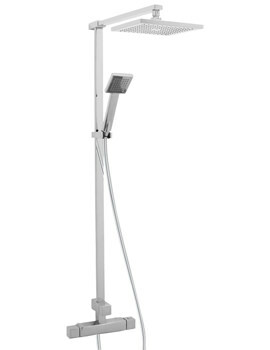 Manufacturing code of this product is SAVV108.